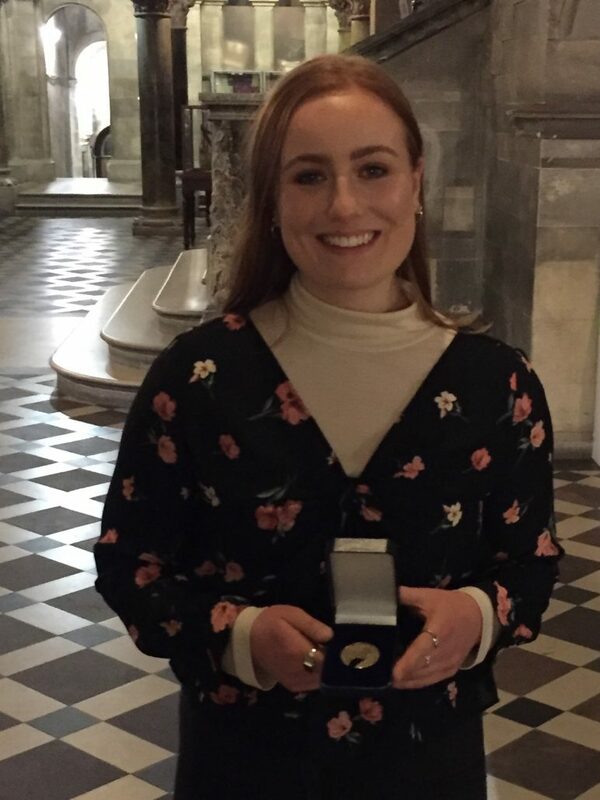 The 2018 Gwenda Hurst Memorial Medal has been awarded to Donabate Community College past pupil Sadhbh Nevins, who sat her Leaving Certificate last June. 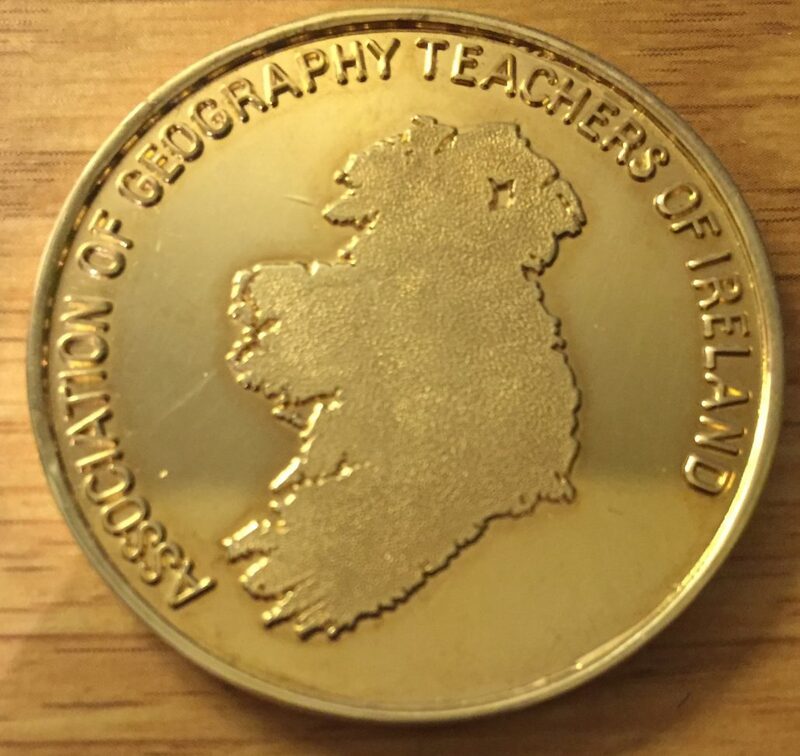 Each year, the Association of Geography Teachers of Ireland selects the most meritorious paper in the Leaving Certificate Geography examination for the award. In total 23,326 students sat the Leaving Certificate Geography examination in 2018 and of these 636 students scored a H1 at higher level. Sadhbh managed to receive the highest result in the country. During the award ceremony, Ms Cuskelly highlighted why Sadhbh was so deserving of the award. “I could see that Sadhbh had a passion for Geography after the first week of fifth year. Sadhbh’s commitment to her class work and study was admirable. She always strove for perfection. Every piece of work that she produced was completed with enthusiasm to a very high standard. I feel privileged to have taught Sadhbh. I’m going to take some credit in fostering her love of the subject and her choice to pursue it at third level. Sadhbh is an incredible role model for what you can achieve when you apply yourself. 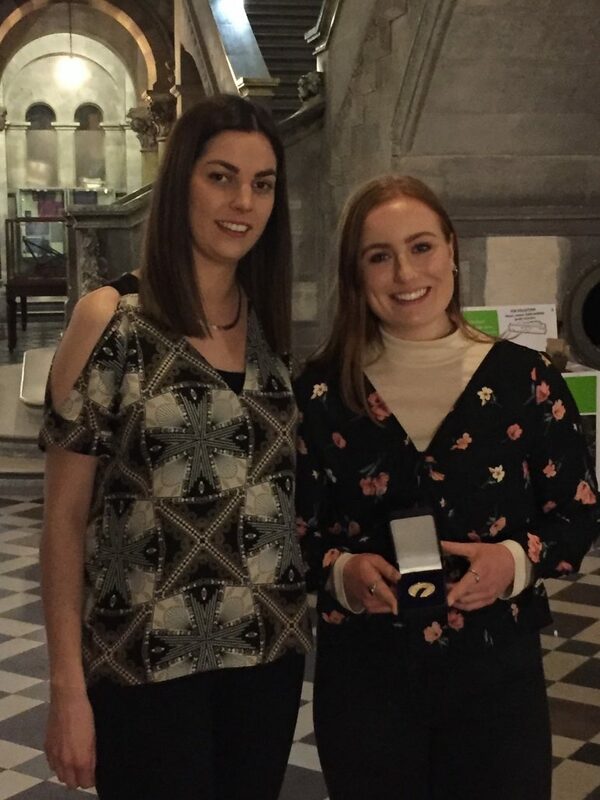 I know Sadhbh will continue to flourish while studying Geography and Sociology in Trinity College and I wish her all the success she deserves in her future endeavours”. President of the AGTI, Peter Lydon, commented that he believes Sadhbh is the first student to have won the award that has gone on to study Geography at third level. Congratulations to Sadbh and Ms Cuskelly on their wonderful achievement from all at Dublin and Dún Laoghaire ETB.